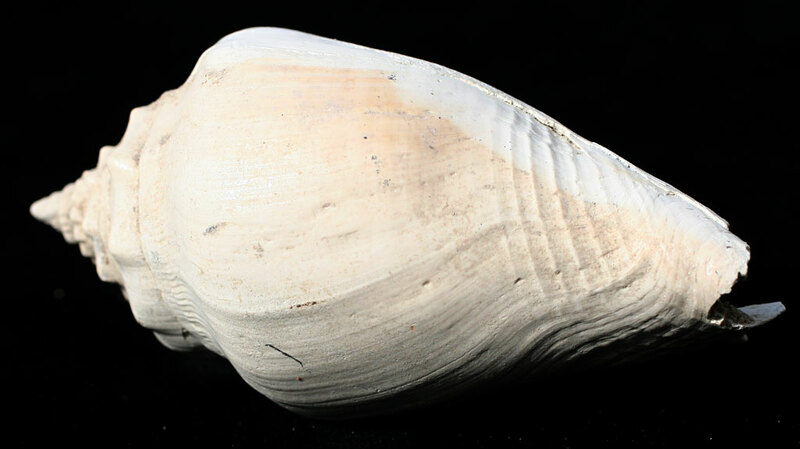 Strombus alatus? 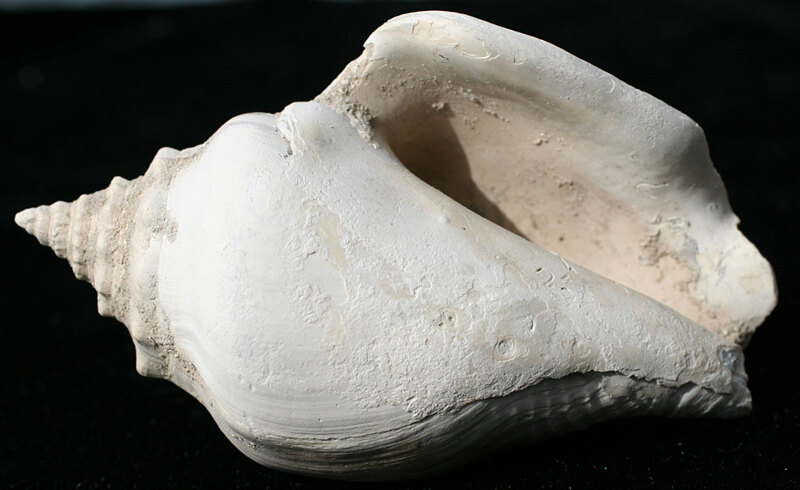 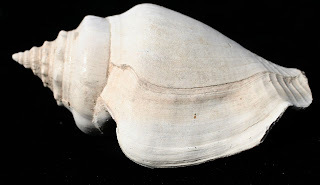 (Gremlin, 1791) also known as a "fighting conch" found in Hendry County, Florida. Fossil is thought to be from the Eocene. A nice blog about these creatures with related website/Twitter feed is the Fossil Murex by Greta Polites. 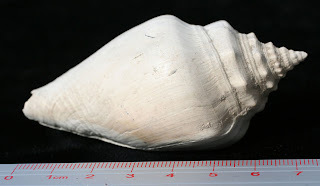 The thread about the Strombus on Fossil Forum with some nice research by the user MikeR makes for good reading. 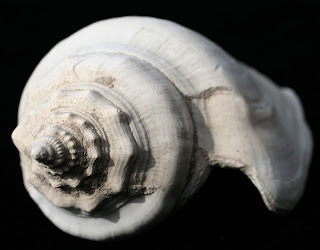 Thanks to Herb for the fossil. Pictures are all of the same specimen.